The new Amazfit Pace 2 is official: more features and a more captivating design! 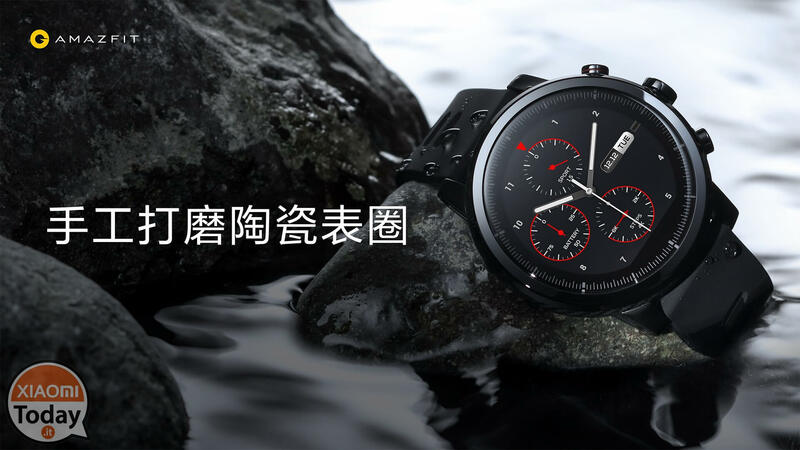 Home » News » The new Amazfit Pace 2 is official: more features and a more captivating design! 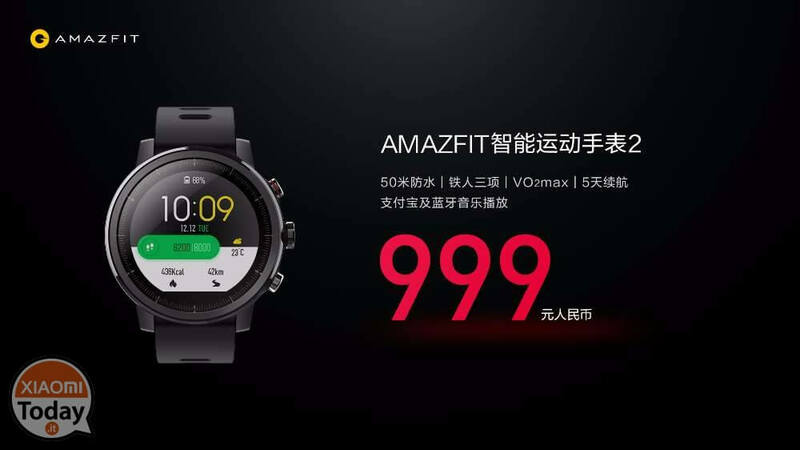 The presentation of the new Amazfit Pace 2, the successor of the SportWatch produced by Huami, a company controlled by Xiaomi, has just ended. 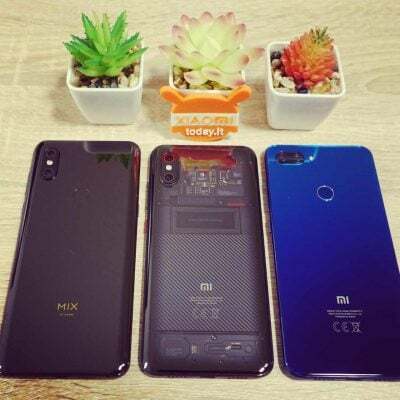 We all know how to be the creator of the legendary Mi Band and many other quality products related to fitness tracking. 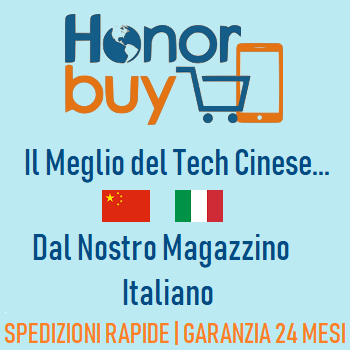 We were not wrong, therefore, when in this article we talked about the hypothetical new Amazfit Pace 2, not even when our Emanuele, thanks to the various rumors circulating on the net, tried to put forward some hypotheses about what we might have been able to expect from today's presentation event. 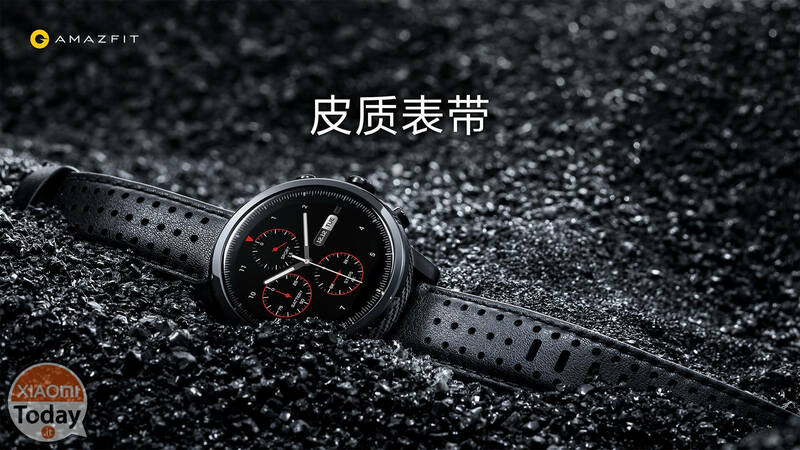 But let's proceed with order and discover a little at a time what is new and, let me say it, beautiful Huami Amazfit Pace 2. Let's start with the design, completely distorted with respect to the previous model. 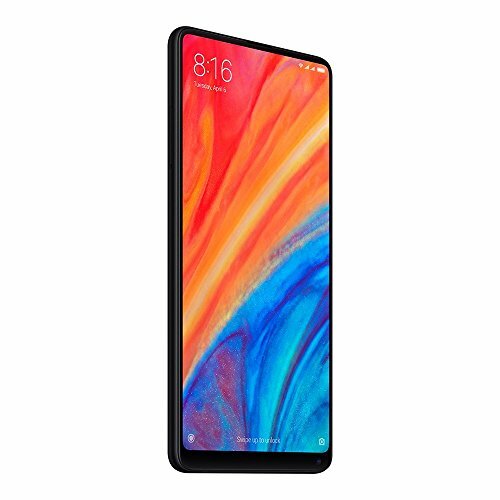 In fact, if before we had very youthful lines, essential we might say, the new model of the Amazfit now presents itself with a decidedly more refined look, featuring a glass with 2.5D curvature, hand-polished ceramic frames, and inserts, such as the buttons, made of 316L stainless steel, a very popular alloy for its excellent anti-corrosive properties. 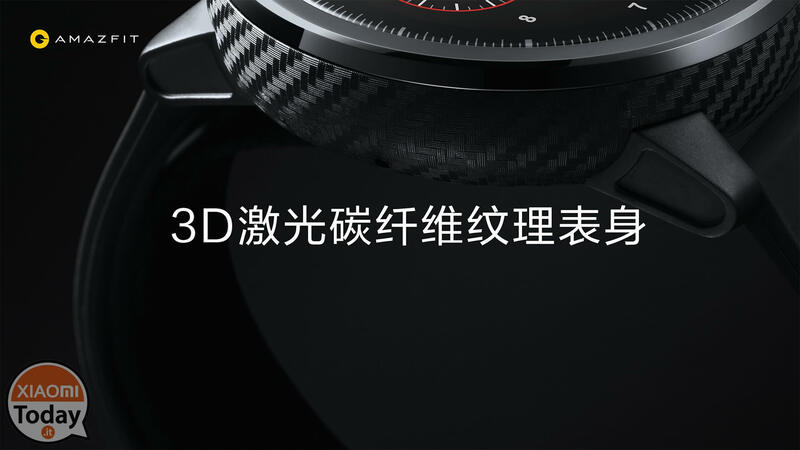 The watch case is made of polycarbonate reinforced with glass fibers to give it greater strength, and has been treated with a 3D laser texturing process to give it a carbon-like look. 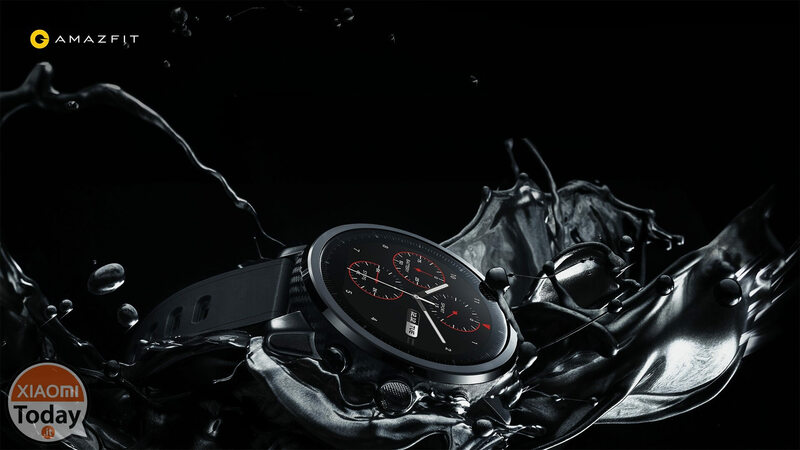 The strap is made of rubber, but be aware that Amazfit Pace 2 has also been launched in an Exclusive variant that boasts a leather and glass strap of the dial made of sapphire, for greater resistance to scratches. But the Amazfit Pace 2 is not just design, rather, it is above all software, enriched in this new version with features related to swimming. You can set two modes, one for swimming in the pool, the other for swimming in open spaces. In the first, the smartwatch is able to automatically recognize four swimming, frog, free, butterfly and back styles, and on the basis of these return the statistics on the lap times performed and on the efficiency of the swimmer. 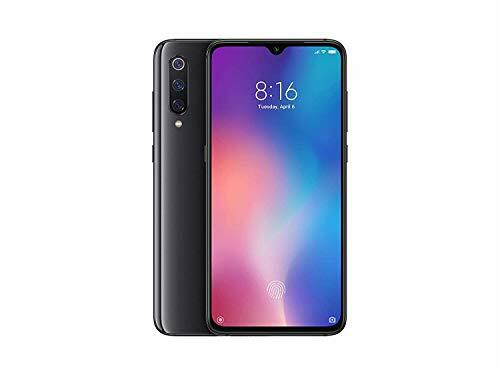 In swimming mode in free environments, however, Amazfit Pace 2 is able to monitor the path followed and the distance of the same. Not just swimming though! 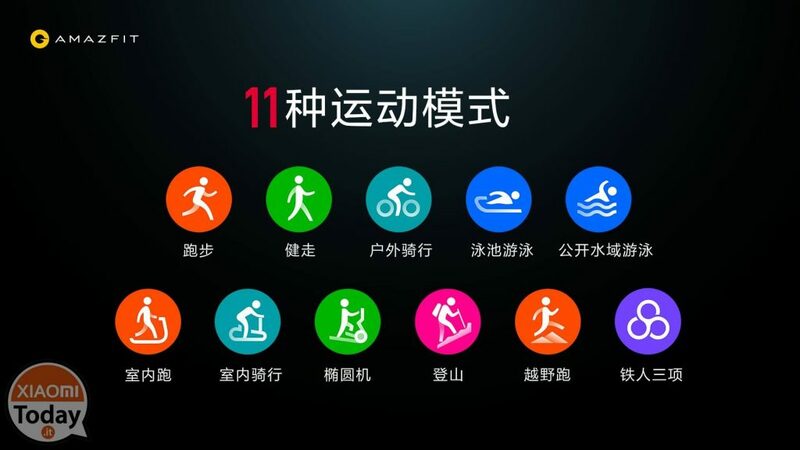 Huami's smartwatch has eleven pre-set sporting modes, including the most common ones like running, walking or trekking, or the certainly more interesting triathlon mode. Modalities that will be curled in the future with updates that include the implementation of football, tennis and golf as a supported sport. 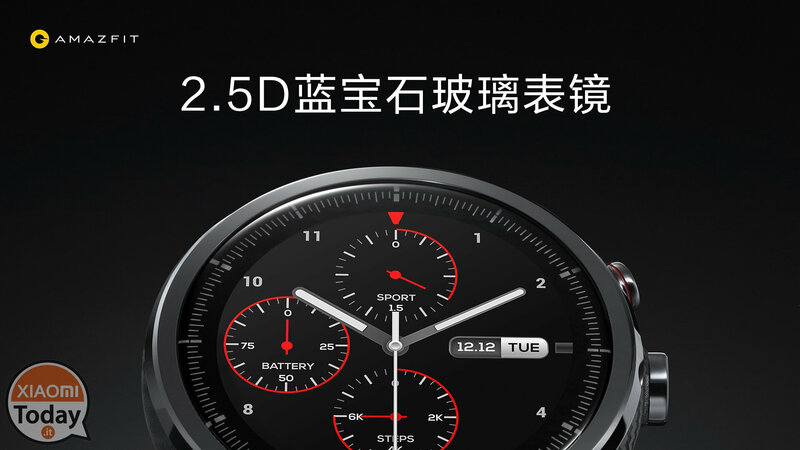 Therefore, in the most varied sports, Amazfit Pace 2 is able to support us providing real-time statistics worthy of a professional tool, this also in virtue of its design realized in collaboration with Firstbeat, a leading company in the sector chosen by major football clubs as Arsenal and Manchester United or NBA big players. 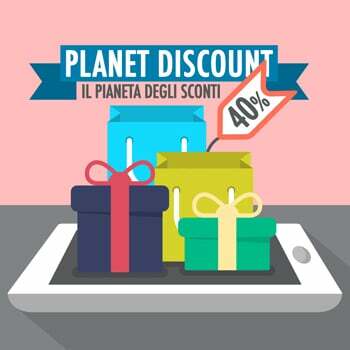 The smartwatch is able, thanks to the monitoring of our parameters, to calculate the oxygen consumption, to evaluate the load of the physical exercise, its effect, to recognize the recovery times and to suggest the recommended activities to be carried out later. 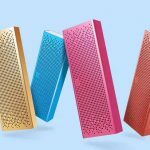 This obviously thanks to the help of a hardware component, which, to this point should be clear, includes a GPS sensor and a cardio frequency meter. 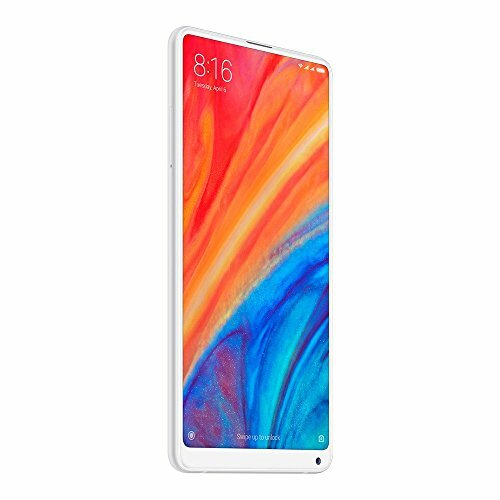 Before talking about availability and prices, I spend two words on the battery that, according to the company, 35 guarantees hours of autonomy with GPS always active or well 5 days if coupled to the smartphone and with an average of 200 daily notifications received. We have seen how two versions of Amazfit Pace 2 have been released that differ for some design elements. 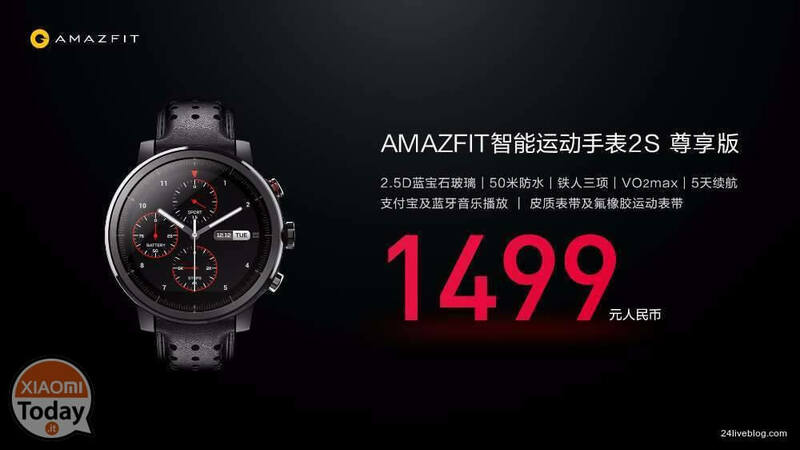 The Exclusive edition is called Amazfit Pace 2s and will be available starting from the next 9 January at the price of 1.499 yuan, about 193 euro at the current exchange rate. 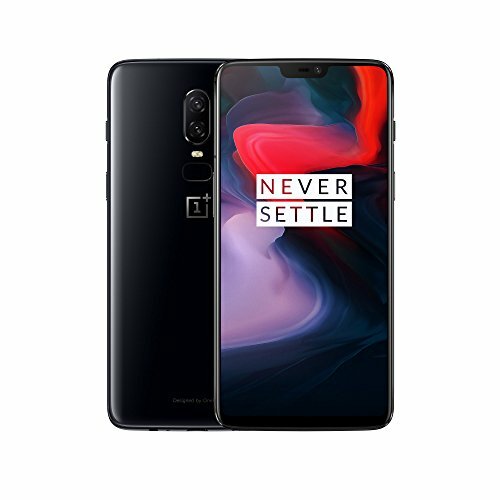 The standard version is already available for purchase at 999 yuan, just under 130 euro at the exchange rate. 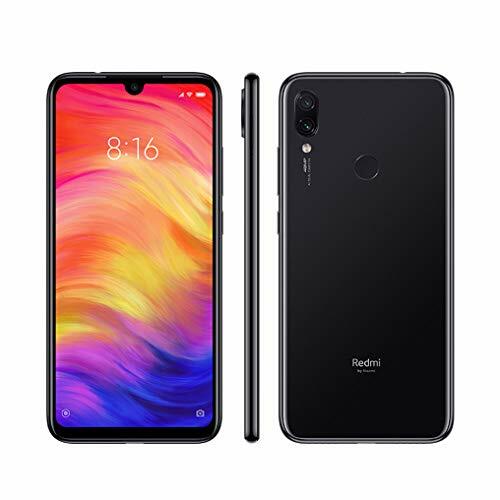 These are prices that once again amaze positively, and which, combined with the apparent high quality of the product, will make the latter a sure success. anyway always a well done!